Eco-tours are an extremely eye-opening experience to witness a natural environment, and to understand the importance of conservation in protecting natural areas. The tours are designed to be both enjoyable and informative, showing first-hand the importance of preservation of our natural spaces. 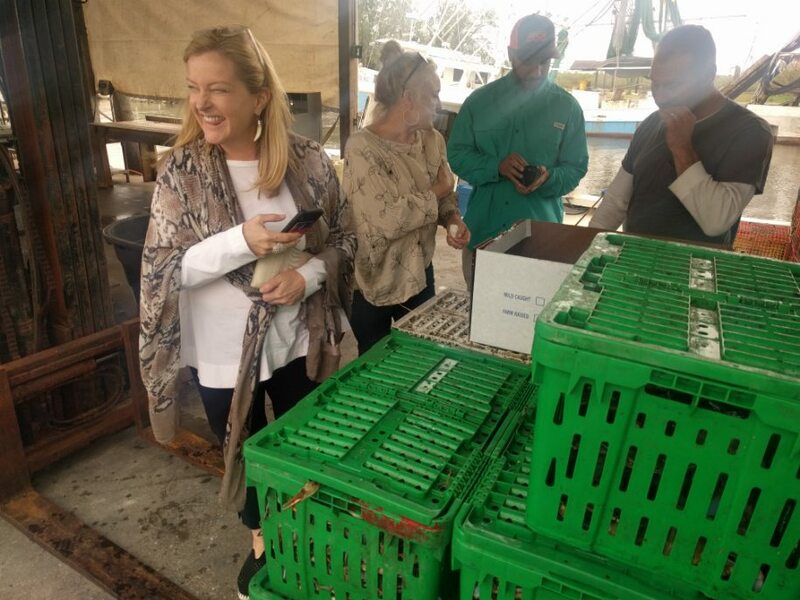 With The Great Delta, outside of New Orleans, facing imminent environmental degradation, The Great Delta tour wishes to be an eco-tour to inform and inspire people to help mitigate the effects that environmental degradation is having on this beautiful and thriving area. Eco-tourism, according to the International Ecotourism society, is about exposing people to the principles of sustainability, conservation and direct benefits to locals within natural areas. This is exactly what our Great Delta Tour encompasses. We view the scenery of the Great Delta, discuss how the environment help create development and a very unique culture, as well as visit a local Vietnamese community to sample a Banhmi sandwich. Stressing the importance of conservation and sustainability, the Great Delta Tours embodies the spirit of ecotourism and seeks to inspire guests about the importance of both. As mentioned in the definition of ecotourism, the tours are designed to also understand the importance natural areas have on the local communities. 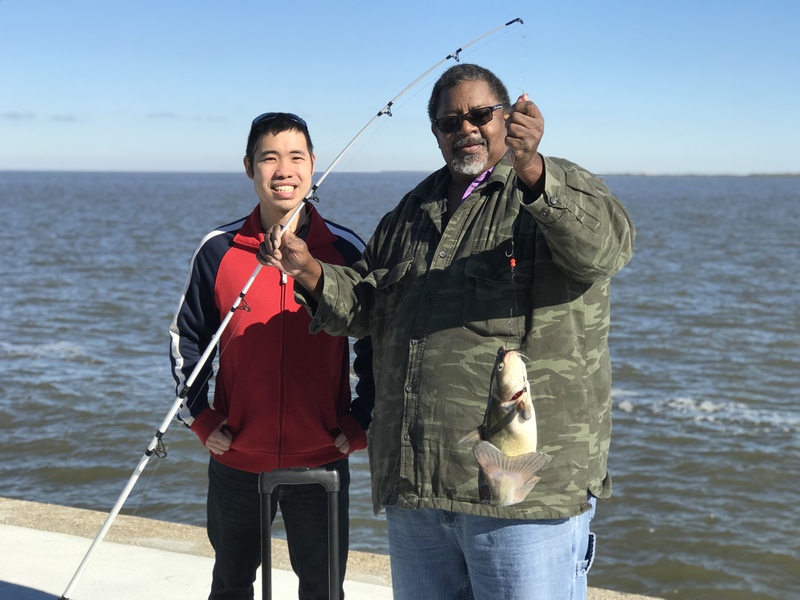 With the Great Delta being a haven for many fishers and harvesting of seafood, the preservation of the natural landscape is imperative to the local fishing community. With a football field of woodlands being lost every 30 minutes, the rising water levels can leave many of the residents of this area displaced. With hurricanes and storms causing immense damage, on top of the rising waters due to climate change, being environmentally aware is not only becoming extremely important — but is becoming a civil duty. By showing the beauty of the natural landscape, coupled with facts about the environmental impacts the area is facing, the tour seeks to create an environmentally focused mindset for guests to leave the tour informed and inspired. There comes better appreciation for environments when experienced and witnessed first-hand, versus reading about it. The tour is focused on our dedication to the environment and sustainability, with the hopes to ignite a passion for environmentalism within guests. This helps creates and stimulated a love for the unique makeup of this incredibly beautiful natural landscape, and a passion to help sustain it. Furthermore, by getting to see the plethora of wildlife that call this area home, it will further stress the importance of conservation to protect the ecosystem in which these species thrive in. Eco-tours are also extremely thought provoking. Outside of thinking about the variety of wildlife and species that call this unique natural landscape home, the tour invites you to think about how you can alter things in your life to help promote conservation and sustainability. The Great Delta tour is designed to be a relaxing and entertaining, but also an informative learning experience as well. 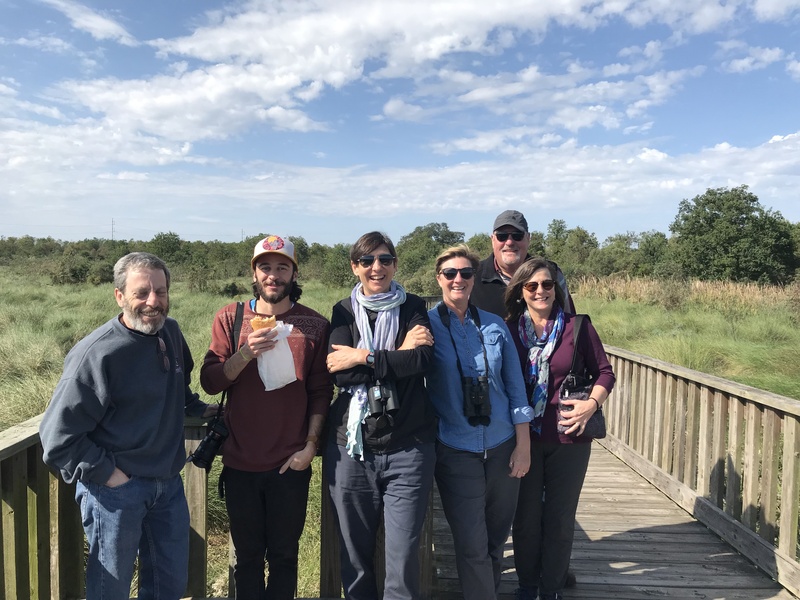 By discussing a variety of topics that align with the history of the area, the look into the wildlife, as well as the environmental degradation that is plaguing the area. Our tour is a four-hour adventure through the Great Mississippi River Delta, retracing the steps of its origins and the developments the area’s seen since then. You will view the landscape, learn about its history, watch the wildlife thrive in their natural environment and enjoy the great outdoors. When visiting the New Orleans area, hop on the Great Delta Tour. It will not only be a visually stimulating experience, but also a thought-provoking one. Knowledge is power, and knowledge is gained through the tour.